Keep it simple. This timeless sales adage is something SMS systems are often criticized as failing to do. Many safety managers lament the time consuming and burdensome nature of implementing a safety management system. However, managing risk shouldn’t make things unnecessarily complicated. An effective SMS should improve an organizations ability to identify and mitigate hazards while reducing the number of total incidents. All of which leads to an improved safety culture and increased productivity. Everyday, Cirro users are planning, scheduling and documenting their flight operations process. With our latest SMS module, they can now effectively manage safety, risk and compliance. Here are 5 things to know about Cirro’s SMS module. Our new SMS module builds upon our other modules to make it easy for pilots and operations staff to proactively identify, assess, and control safety-related hazards. The system is more than just a record of check boxes. It’s interconnected with our flight planning and managing modules to ensure hazards are identified, risks analyzed, assessed, prioritized, and results documented for decision-making. Hazard Identification – Users can identify and document hazards to be reviewed by the appropriate personnel. Occurrence Reporting – Reports facilitate the collection and exchange of information that contributes to the prevention of accidents. Risk Management – Hazard consequences are quantified and corrective actions documented as a standard approach for assessing risks and applying risk controls. Performance Measurement – Trend monitoring and root cause analysis information tracks whether safety goals are being achieved. What roles and responsibilities can people have ? During setup, all departments and department heads are built up through Cirro’s admin tool. The SMS module draws upon this information during the reporting and follow up phases. Departments and department heads can be added, edited or deleted at any time. 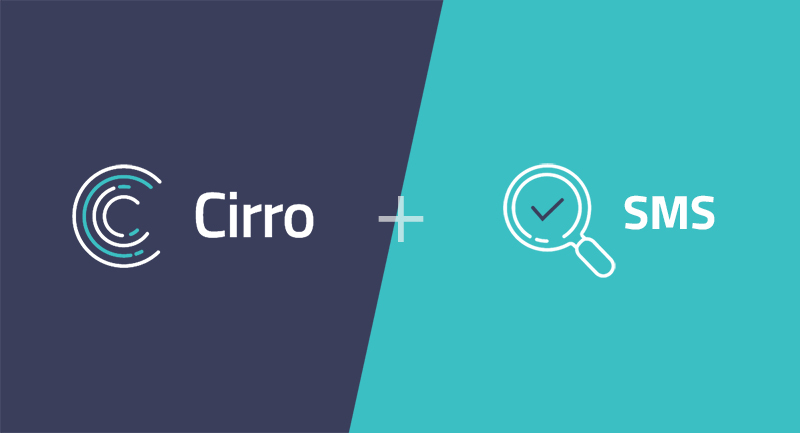 How will Cirro’s SMS benefit my organization? What’s the difference between Cirro’s SMS and our flight safety program? Cirro’s SMS module is built to be proactive/predictive. It considers hazards and risks that impact the whole organization, as well as risk controls. A flight safety program is primarily reactive and typically focuses on only one part of the system.